Presidio Nature Lab, 10am-6pm, San Francisco. Little Folkies Demo Class, 12:30pm, free, Sprout, Mill Valley. Kids' PJ Party with Dev Petty, 6-6:30pm, Pull on your PJs and bring your teddy bear to the bookstore! Author Dev Petty will be here to read you a bedtime story from I Don't Want to be Big, Diesel, a Bookstore, Larkspur. de Youngsters Party, 6-9pm, Interactive digital activities, Hands-on art making inspired by the works on view, An animated flip-book photo booth station, Memorable live entertainment- A tween lounge, Delicious nibbles and sips provided by McCalls Catering & Events, More surprises! de Young Museum, San Francisco. Free Access to all Parks "Measure A Days" including Blackpoint Boat Launch, McInnis Park, McNears Beach Park, Miller Boat Launch, Paradise Beach Park, Stafford Lake Park. Crate Toolbox, 9am-12pm, Home Depot. Little Folkies Demo Class, 9:30am, free, Little Folkies Studio, Noe Valley & Bird and Bean, Berkeley. New Year’s Resolution Hike, 10am – 2pm, age 12+, a day of exercise at Indian Tree Preserve. We will hike the Big Trees Trail to the top of the preserve and back down (Approx. 6 miles). The emphasis of the hike is to spend more time with nature, to get your heart pumping, and burn calories, all the while fulfilling your New Year’s resolution! Meet at the trailhead on Vineyard Rd in Novato. CANCELED. Easkoot Creek Habitat Restoration, 10am-1pm, Stinson Beach. JimBo Trout, 10:30 - 11:15am, am along with JimBo Trout’s fast picking guitar and banjo as he sings original tunes and a few childhood favorites, Bay Area Discovery Museum, Sausalito. Afternoon Art, 1-4pm, Dream Catchers, Randall Museum, San Francisco. 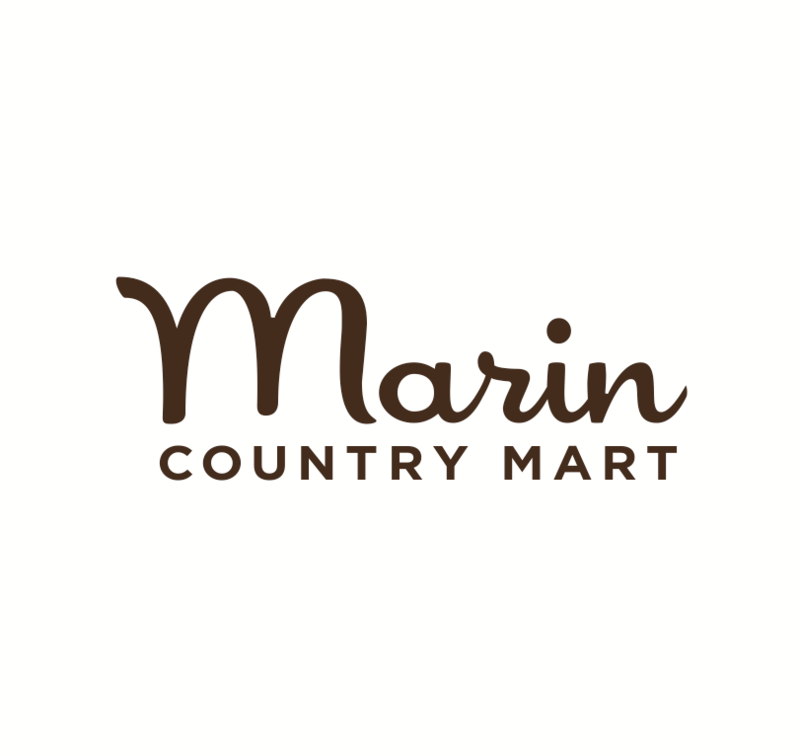 The Story of Marin’s Salmon and Steelhead, 9am – 12pm, a family friendly hike along Lagunitas Creek in San Geronimo, Meet at the Leo T. Cronin Fish Viewing Area west of Lagunitas. CANCELED. Baby Rave, 10am, kid-friendly dance party that is sure to get you and your little one moving and shaking to the music together! Oakland. Y Bike, 11am-2pm, all ages, Learn to ride your bike! They provide bikes and equipment - just bring your game face (ideally a big, toothy grin) and a little determination. No reservations required. Main Parade Ground, Presidio, San Francisco. Sunday Sampler, 1-3pm, Taught by professional theatre artists, our classes offer people of all ages and abilities an opportunity to explore the craft of theatre and experience the joy of dynamic engagement with their own creativity. Come find the one that’s right for you! Berkeley Rep.